The Tata Harrier is the talk of the town with its smashing looks, great pricing, and JLR-based underpinnings. With a starting price of just Rs 12.69 lakh, the latest SUV from the company finds itself right in the Hyundai Creta territory, while the top-end trim, which goes for Rs 16.25 lakh, is cheaper than the Jeep Compass! With so much going in favour of the Tata Harrier, it doesn’t come as a surprise to know that the new SUV already commands a booking period of over 3 months. The company started taking pre-orders of the SUV in October last year and had raked up more than 16,000 orders by December 2018. With the announcement of a really aggressive price, the bookings of the Tata Harrier are bound to have grown at the time of the launch. All this has resulted into a pretty long waiting time of 90 days on most variants of the new SUV. 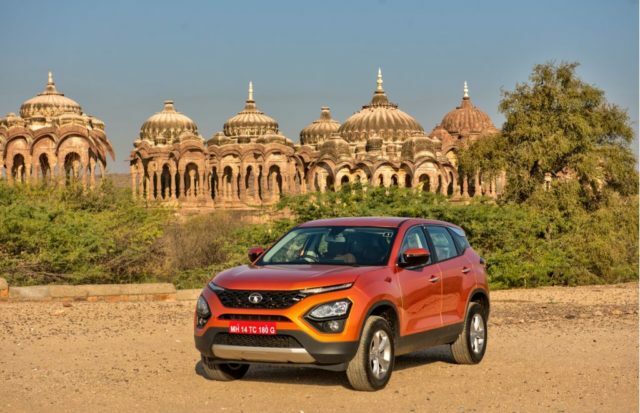 The Tata Harrier is on sale with the company’s new 2.0-litre Kryotec engine that is basically a rebadged version of the 2.0-litre, four-cylinder Multijet II motor from the FCA group. This is the same engine that also powers the Jeep Compass but for the new Tata model, it has been de-tuned to output 140 bhp instead of 170 bhp. The torque output of 350 Nm remains unchanged. 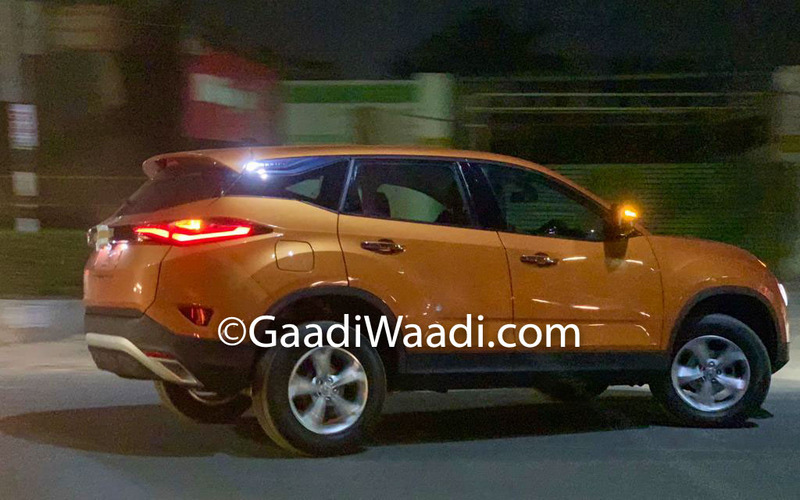 At the moment, the Tata Harrier is on sale with only a six-speed manual transmission but at a later stage, the company will introduce a Hyundai-sourced 6-speed automatic gearbox. The manufacturer has decided against bringing in the ZF-sourced 9-speed automatic unit that is available on the international Compass as it would have led to a significant increase in the price. By the end of the current year, Tata should be ready with the 7-seater version of the Harrier. The bigger Tata Harrier will be sold under a different brand umbrella and will receive the 170 bhp version of the 2.0 Kryotec motor. It is expected to have a different styling for the front and rear.